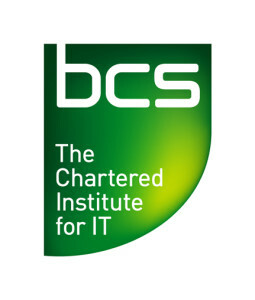 The BCS Foundation Certificate in Project Management course is intended for delegates who are new to the project management discipline or would like to up-skill by learning how to apply these skills in an IT project environment. This qualification provides credible evidence that the individual concerned understands the basics of IT project management to a recognised standard. Candidates who successfully completed and passed the Foundation Certificate examination (taken at the end of the course) will be able to demonstrate an understanding of project management principles and be able to show their understanding of different methods of project management. This course will run through many ways of taking control of a project and will teach you how to do so efficiently and productively. There are no specific prerequisites for this course but it is aimed at Project Support Personnel and project managers who are relatively new to the management of projects. It is also useful for those who wish to demonstrate their professional interest in project management by obtaining a recognised qualification in Project Management accredited by BCS. This is a 3 day class room based training which is great for those looking for a qualification in project management. Our classes are a maximum of 7 so you get the best training and quality of training possible.